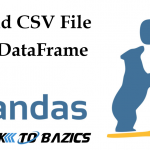 In this post we will discover the details about pandas series and how such multiple series forms a dataframe. Before that lets start with numpy array. 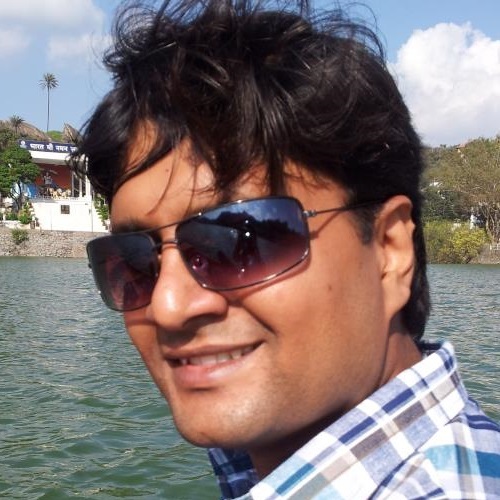 Numpy arrays are simple 1D arrays which ca hold data with any datatype. How Pandas series is different than lists or numpy array? Let’s create a simple series by taking list as an input. In case we want to create series with custom labels in pandas, we simply need to pass another list of labels in same sequence. Hence, we can also use numpy array in place of list according to above example. Generally indexes and values will be correlated. Rather passing them separately we can simply club them in a dictionary and create a series. Now we can also perform a math operation on above two series and derive new series. So let’s derive a new series for potential brand value as of 2019 by adding above two series. We can check that in above result that new pandas series sum of two series with respect to indexes. For some of the indexes (i.e. Maruti Suzuki and Tesla) in Expected Growth Series the fore cast was not available. So in final series we have NaN value corresponding to those indexes. I hope this post has helped you to get started with basic understanding of pandas series. 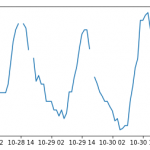 Let me know your feedback and stay tuned for some new posts on data analysis using pandas.